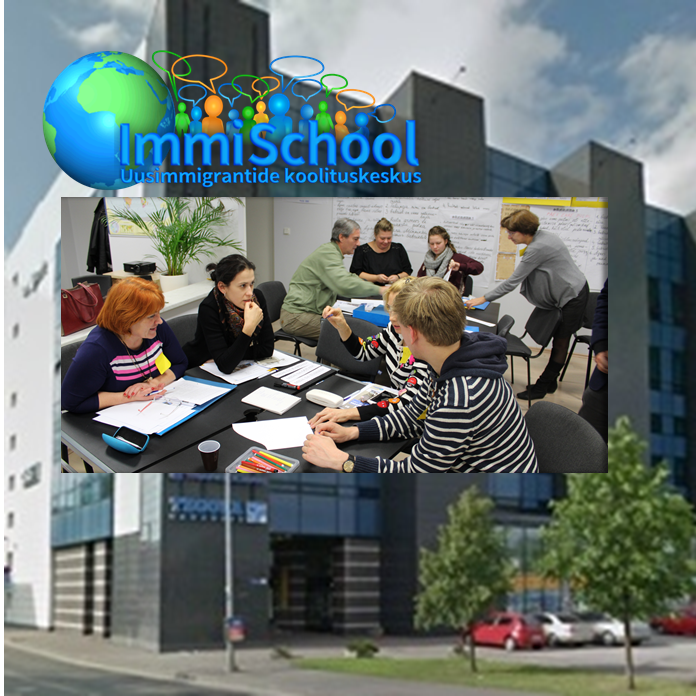 in WTCenter, Jõe street 9/Ahtri 12, 5th floor, room No 69(ImmiSchool). Language of instruction is English. National exam A2 in February. in WTCenter, Jõe street 9/Ahtri 12, 5th floor, room No 69(ImmiSchool). Language of instruction is English. ​National exam B1 in September.